2016 is in full swing and we are just weeks away from the first of the major votes in the primaries for US president. KaliSara and RevKess will review some of the candidates and give their perspectives on them. Along the way they will talk about how some of the leading candidates from both major parties stand on the environment, education, and other important issues to the Pagan community. President Obama has given his last State of the Union Address and the first of the 2016 GOP debated was earlier tonight. RevKess and KaliSara were watching. Were you? Find out their impressions of the events during tonight's edition of PWN. 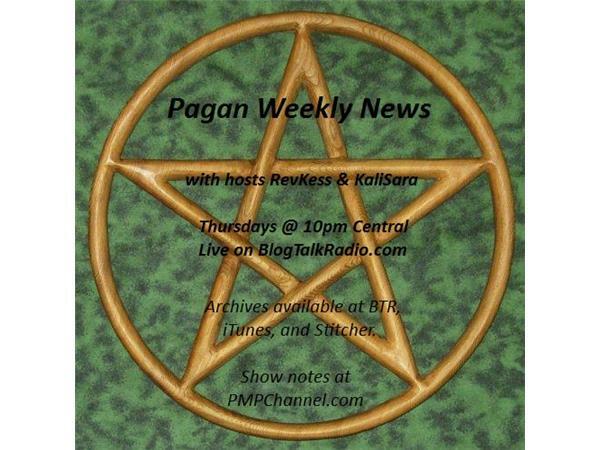 This episode will also feature KaliSara's News in a Flash and updates on some of the new or soon to be released Pagan books and music.